All Marina At The Bluffs homes currently listed for sale in Jupiter as of 04/19/2019 are shown below. You can change the search criteria at any time by pressing the 'Change Search' button below. "Come see this seaside gem! This Bluffs Marina condo was just renovated with a new kitchen and bathrooms, new flooring and smooth ceilings, newer A/C. In addition to the two bedrooms, there is a utility/bonus room that can be used for storage, an office or even bunk beds. The balcony and impact sliders were added about three years ago. It is situated right by the pool with views of the Marina. Stroll or sit along the Intracoastal and watch the boats go by. 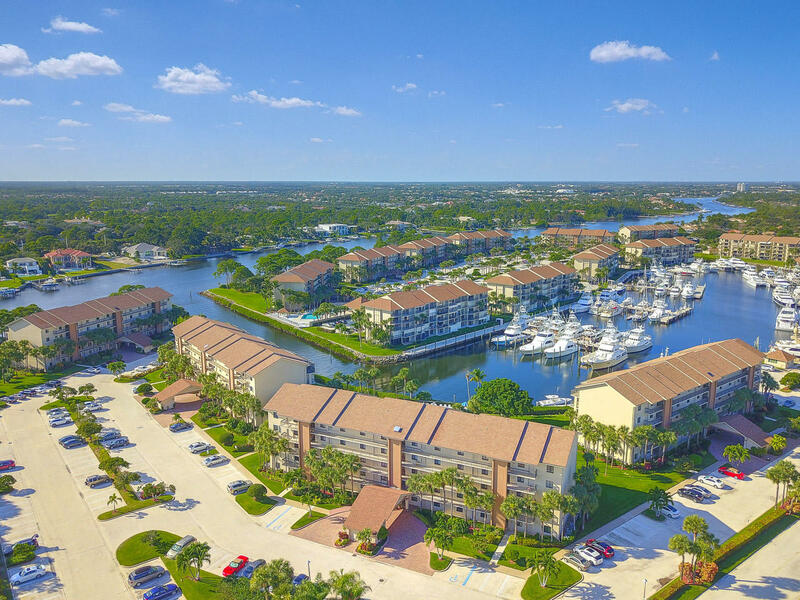 The community is a two-minute drive to the beach, is dog friendly up to 20 pounds, and very accessible to Jupiter's Harbourside, Riverwalk, and the Inlet area with all the restaurants."